It is my bathroom. Elegant, modern, designed with a unique, original touch, to reflect my lifestyle. It is made up of furniture, washbasins, bathtubs and accessories, designed and created one by one, lacquered, sized and layouts arranged according to my needs. It is the result of sartorial care but with the latest material-processing technology and production methods. It knows how to respect the world we live in: each panel is certified ecological, all the wood finishes are entirely water-based and all manufacturing waste is recycled. It exists in eleven collections, characterised by styles which differ whilst staying 100% Italian. 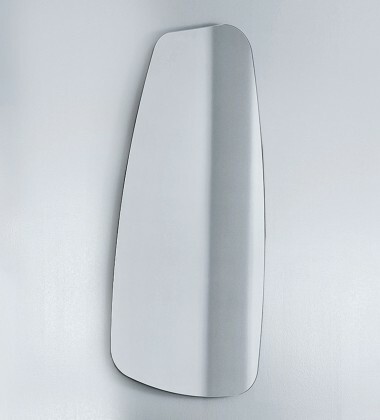 It takes the spotlight in any contemporary scene that makes elegance and originality its distinguishing features. It is like me, and how I like to live. 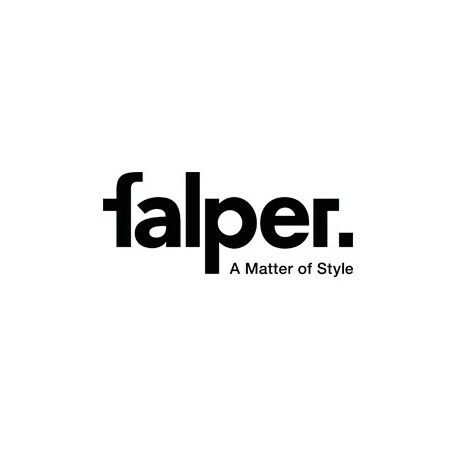 It is Falper.